Smartzweb is web and marketing Service providing company in the US. We offer web design, development, SEO, SMO & the web hosting online. 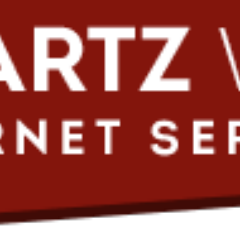 Smartzweb provides best website design services in Flowood Mississippi & worldwide. We specialized in all type of website and logo designs. Improve & protect your online branding with Smartzweb online reputation marketing services. Contact us today to get 5-star online reputation!